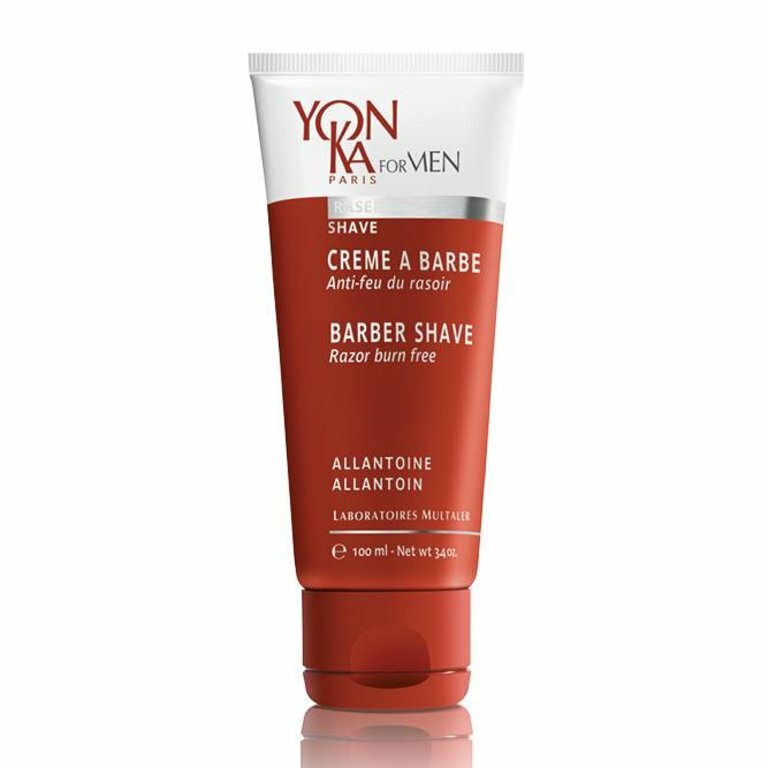 This shaving skin care is ultra-effective on tough stubble, while remaining gentle on the most sensitive skin. Soothes the skin after shaving for absolute comfort. Benefit: The purifying effect of essential oils. Allantoin, aloe vera, sweet almond oil, plant glycerine and Yon-Ka Quintessence*.